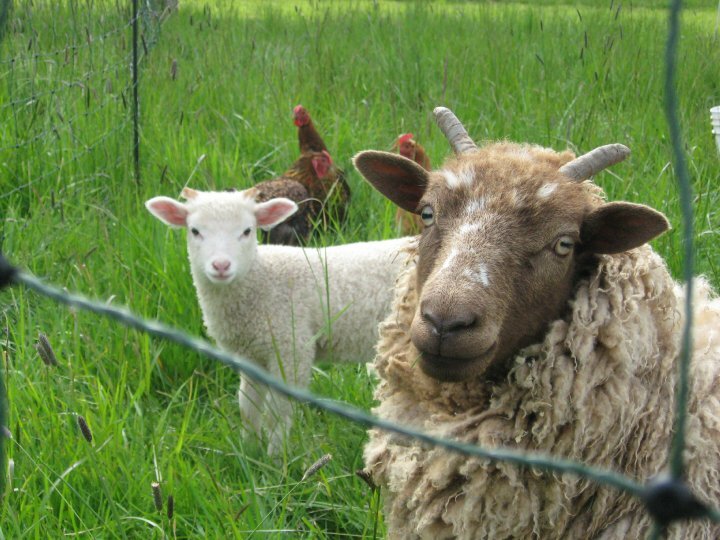 Sustainably raised animals contribute to the local economy in Clackamas County. Are you concerned about our current food system? Do you wonder about the quality and availability of food in our community? Are you interested in gathering with local citizens to learn more about exciting changes and opportunities in food sustainability? Clackamas County Soil & Water Conservation District is happy to invite you to join us at “Changing the Way We Eat”—a TEDxManhattan presentation that explores the state of our food system and our progress toward sustainability. We are fortunate to be partnering with the Clackamas Community College Horticulture Department to present this webcast event on March 7, 2015 from 9:00 a.m. until 3:00 p.m. Space is limited, so please RSVP today! A locally produced lunch will be provided. This one-day annual event brings together over a dozen dynamic speakers with various backgrounds in the field of sustainable food and farming in order to spark discussion and help spread ideas that can help fix our broken food system. 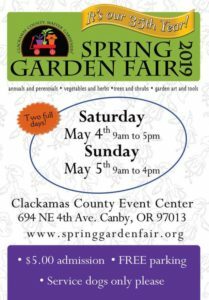 This format invites discussion between audience members and provides an opportunity to meet and converse with other interested individuals and organizations within our local community including Friends of Family Farmers, OSU Clackamas County Extension, Food For Life, Slow Food, Food Waves, and more! This event is FREE, but you must RSVP by clicking here. SPACE IS LIMITED and we’ll need a proper headcount for lunch. For additional information, contact Cathy McQueeney by email or at 503-210-6000.